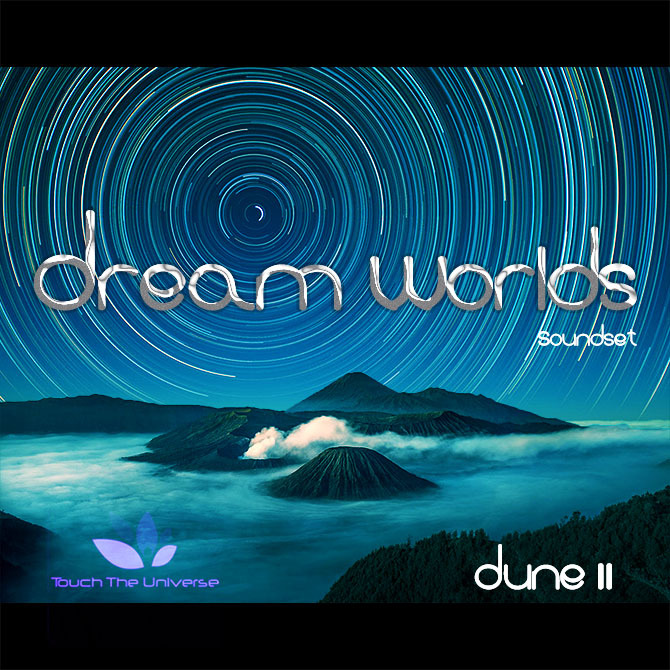 The Dream Worlds Soundset for Dune 2 contains 150 patches for electronic music of any kind, including ambient genres. Every patch is assigned to the modulation wheel and nearly all have detailed velocity assignments. Most of the leads have some very complex and sophisticated path structuring going on with many different types of filters and resonance settings. Many patches run at audio rate settings, allowing for ultra smooth modulations, which Dune 2 absolutely excels at. All patches have been volume normalized, ensuring no clipping and equal volume distribution across the layers (including the modulation wheel settings). There are some breathtaking pads and floating keys within the soundset as well, often using all 8 layers. The soundset also includes 25 wavetables. Two copies of the patches are available with different organization preferences. One contains all the presets in a single folder. The other has the presets sub divided by type (each category has there own folder), for convenience.